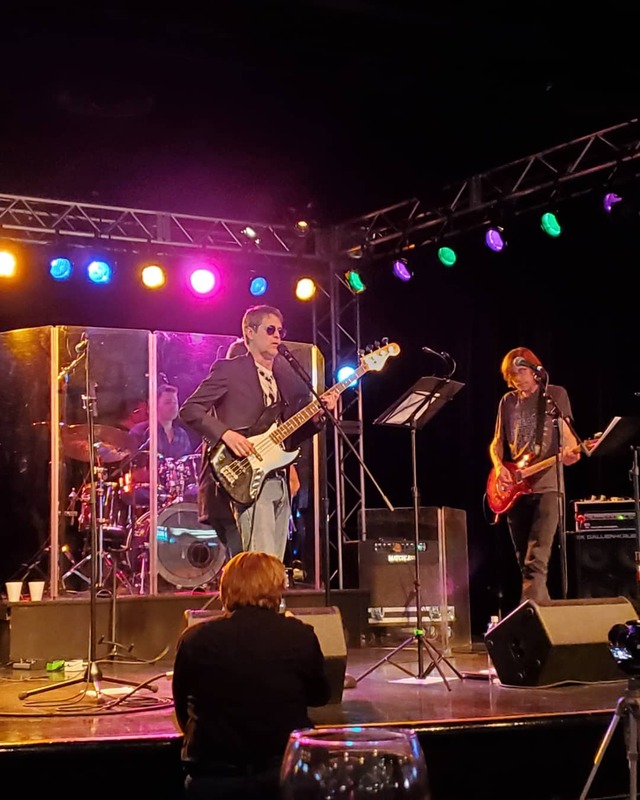 We all gathered at the top of the Strat this year where Frank addressed the company, dealers, and special guests to set the tone for the show. 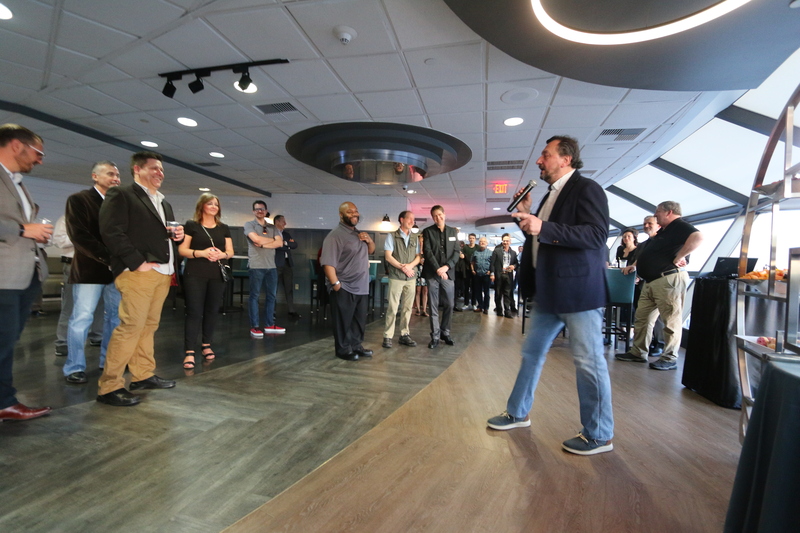 Exciting news, Vegas views, tasty food, and plenty of booze meant a great time was had by all—the perfect way to kick off the show! 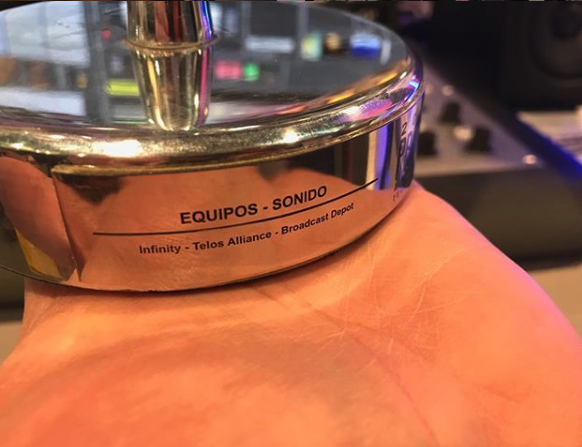 That's right, Telos Alliance won not one, but three awards this year. 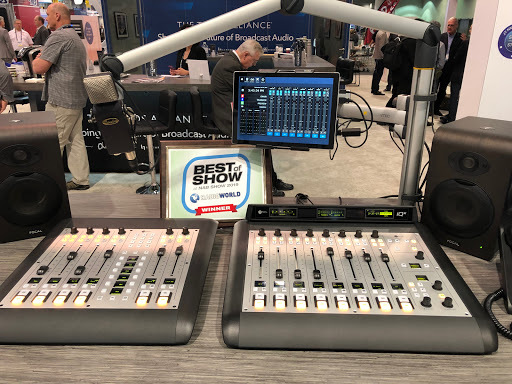 We are particularly proud of the NAB Product of the Year Award for Radio, which was given to our new Axia iQx AoIP console. 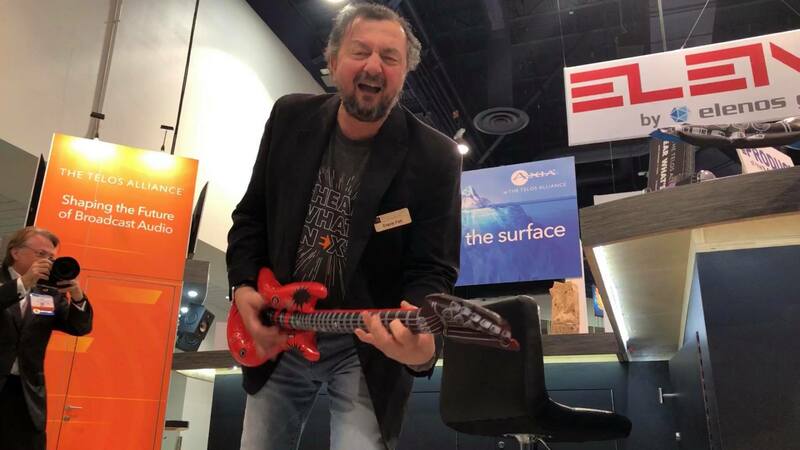 Designed from the ground up for AES67, iQx combines a surface and mix engine in one, so it's a truly unique product allowing for a near instant studio by piggybacking of existing network resources. 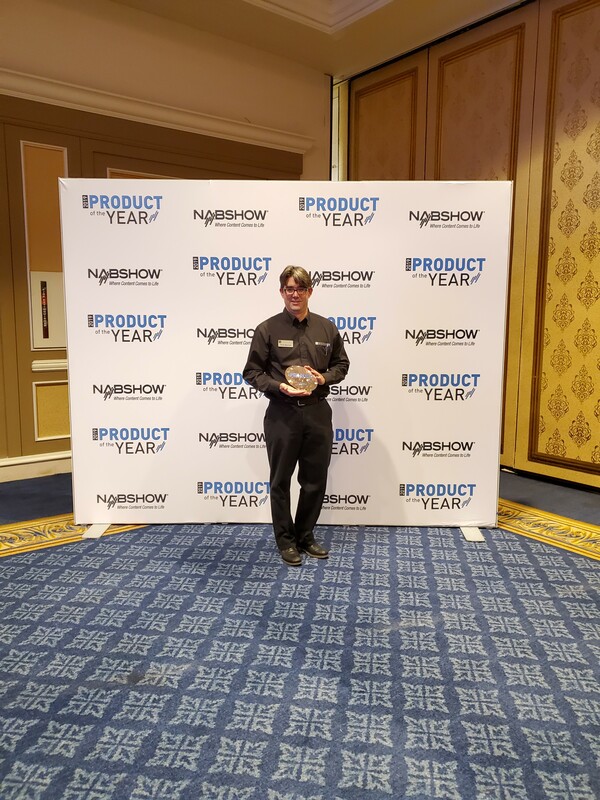 Below, our own Milos Nemcik, who was crucial in the development of the product, accepts the award. 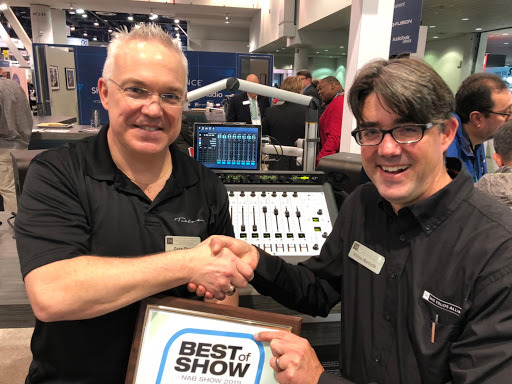 iQx also won the coveted Best of Show award from Radio World magazine! 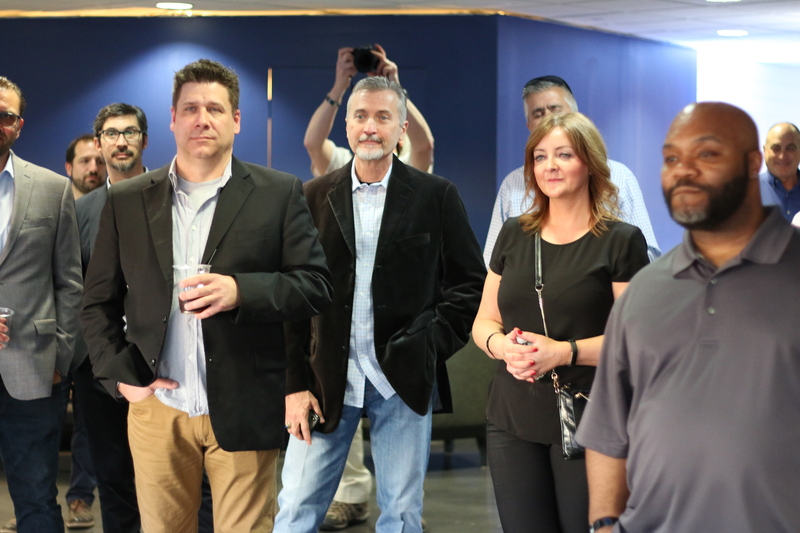 Our Chief Technical Officer, Greg Shay, along with Milos, were there to accept the award from Future publishing. 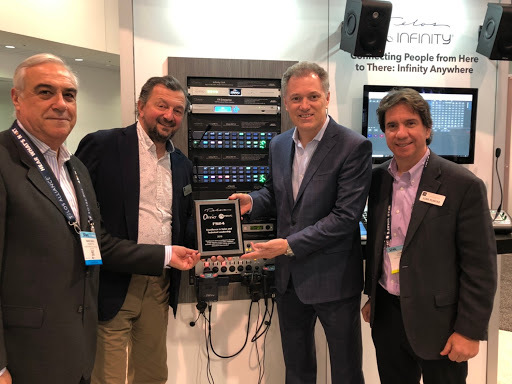 Finally, we received anaward with Broadcast Depot from Produ for the Telos Infinity IP Intercom, which had several new announcements to the platform at the show, including Infinity Link and Infinity Dashboard Advanced. Infinity Link connects Infinity systems in remote locations over WAN, including the Internet. It runs as a license update on existing Infinity Intercom hardware devices such as Panels and Beltpacks. Dashboard Advanced brings a bigger feature set and increased functionality over Dashboard Basic software, has SAP/AES67 advertisement and discovery, and allows offline configuration. Speaking of awards, we also gave a couple! 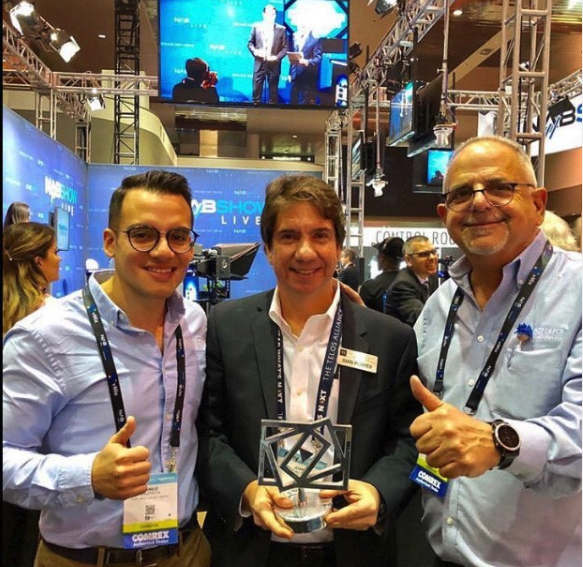 We presented an award to our dealer in Argentina, FS24 SRL, for Excellence in Sales and Technical Leadership. Congrats FS24, and thanks for your support! 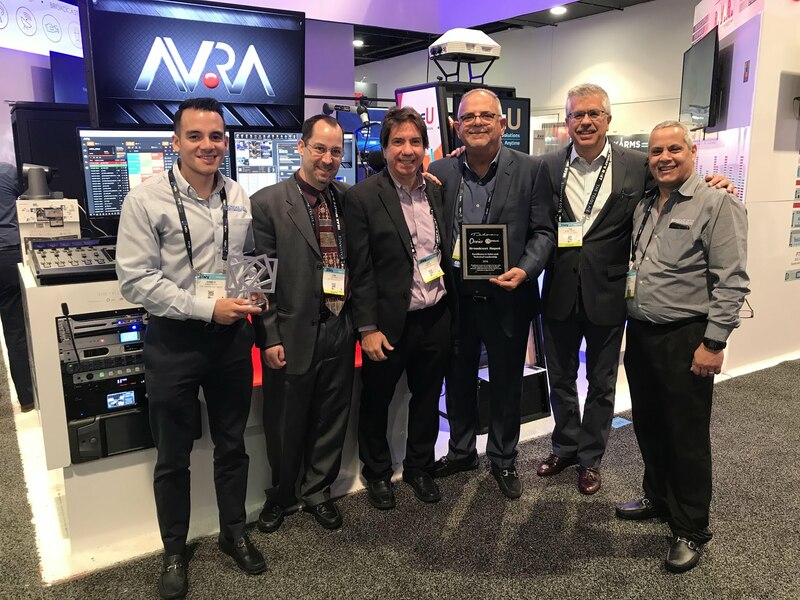 And we gave one to channel partner Broadcast Depot, as well, for their Excellence in Sales and Technical Expertise. 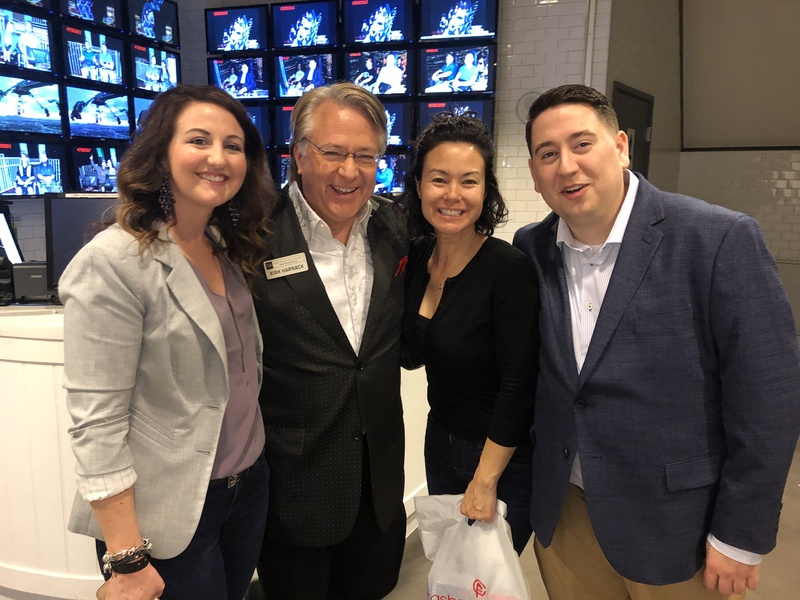 Thanks Broadcast Depot! 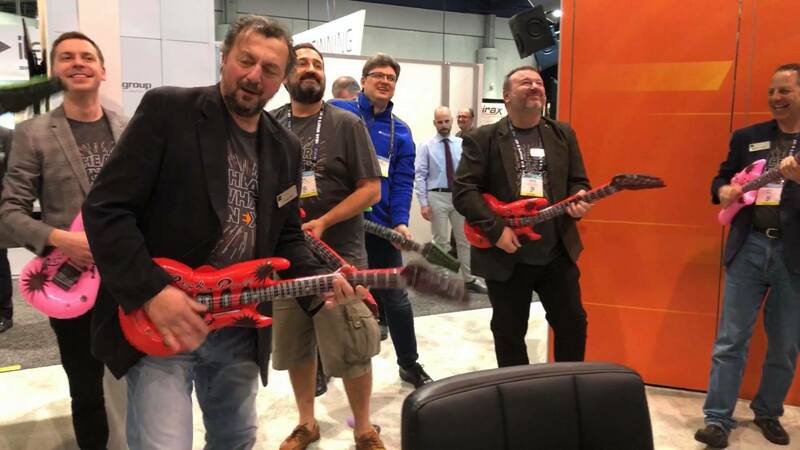 Did you hear the news yet about Telos and Jünger joining forces? 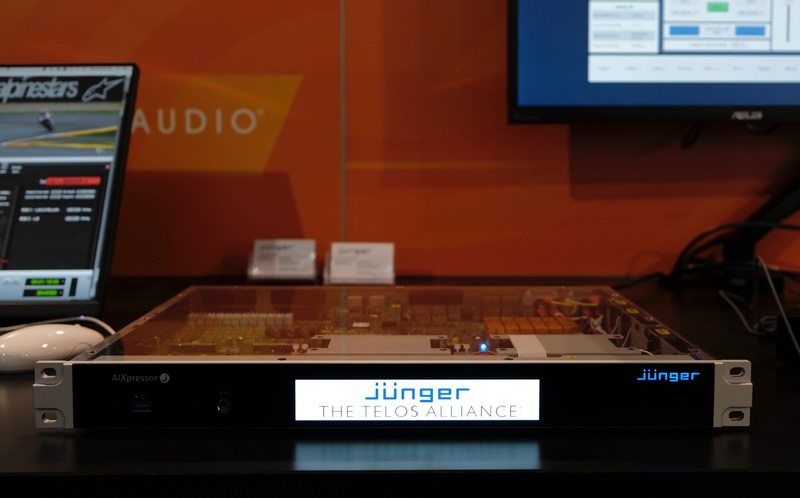 The Telos Alliance will support Jünger Audio globally to sustain established business relationships and current projects, while enabling future opportunities. 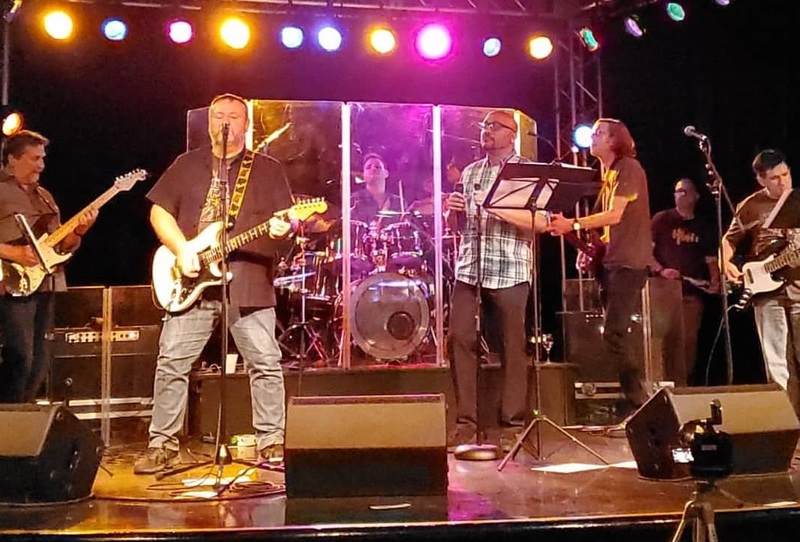 Moving forward, the Telos Alliance will work with woks audio GmbH, the Jünger Audio engineering and technical specialists, to develop enhancements for existing solutions and new products to supplement the Jünger Audio portfolio and its renewed growth. 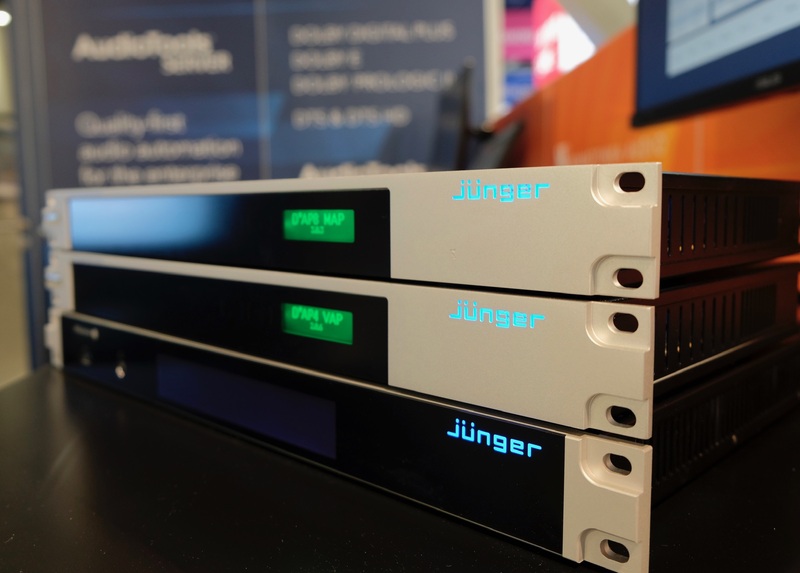 Pretty cool news, and we had a nice presence at our TV booth with Jünger gear on display! 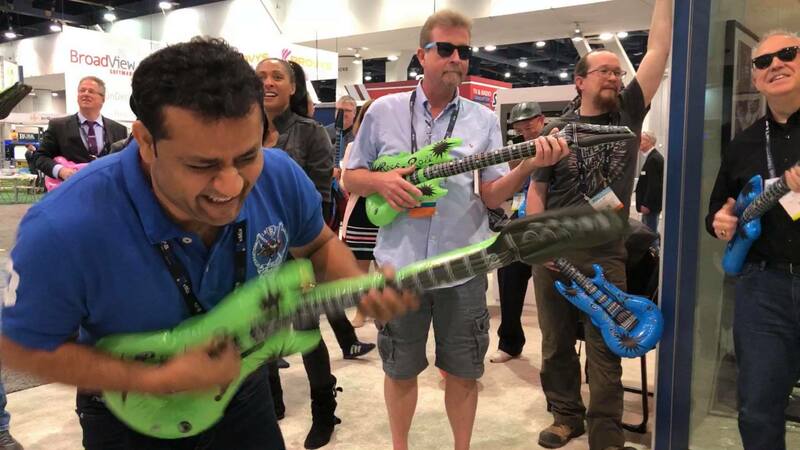 Did we mention that we started a band? 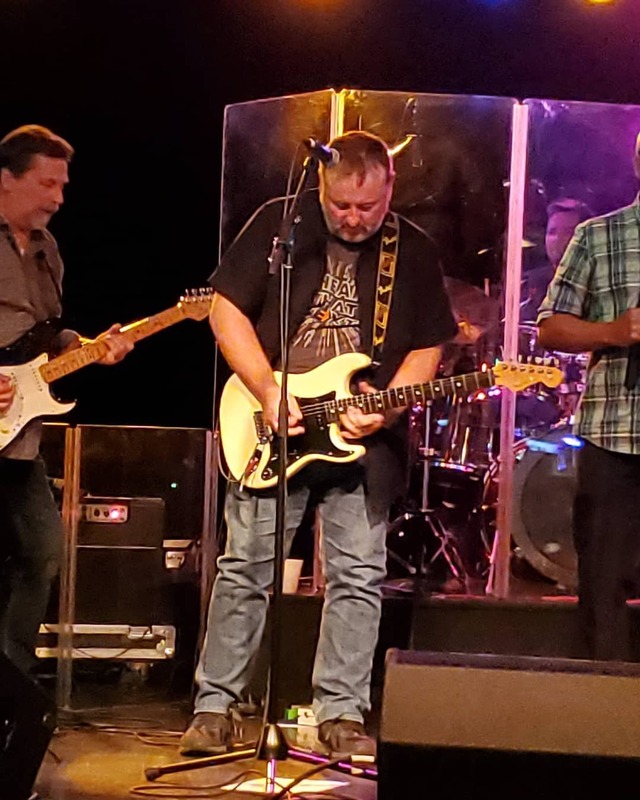 'What's Next' featuring Martin Dyster, Jayson Tomlin, Jim Kuzman, Duncan Smith from Broadcast Bionics, Geoff Steadman, and Jim Weber brought down the house at a stage in the middle of the Strat, playing rock god classics to an eager audience all night long. 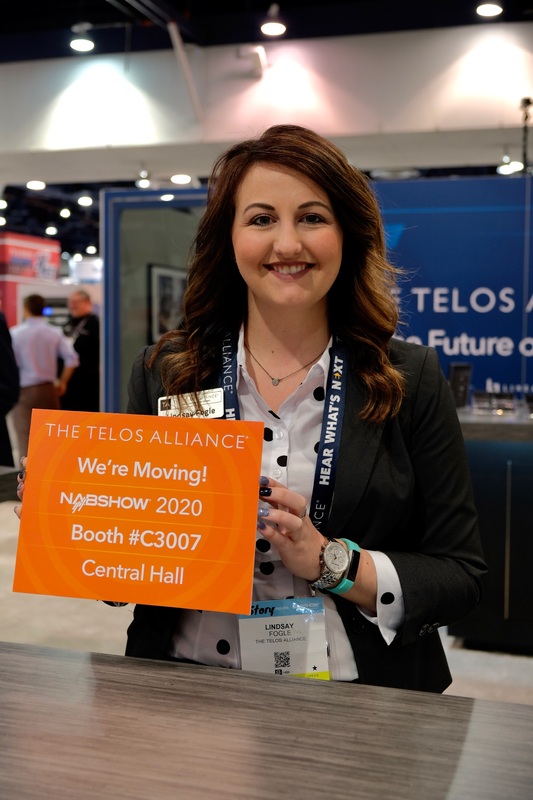 Until Next Time, From All of Us at Telos Alliance! 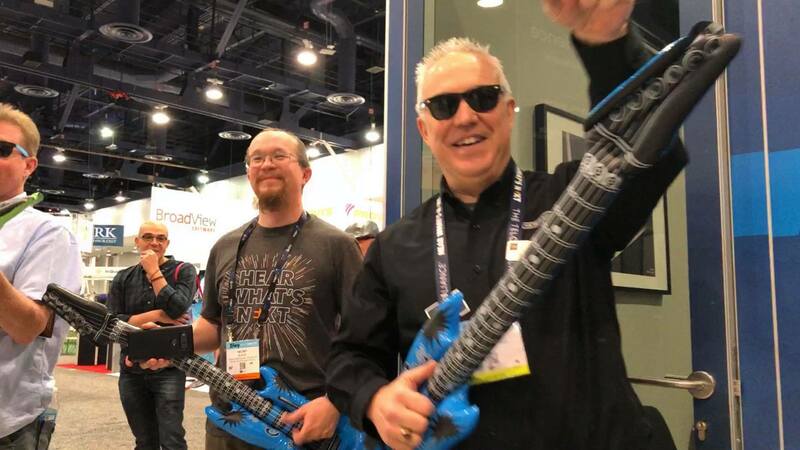 See you at next year's show, as our trade show manager Lindsay Fogle so elegantly displays below, we'll be in the Central Hall next year, with one booth for both TV and Radio solutions! See you there.